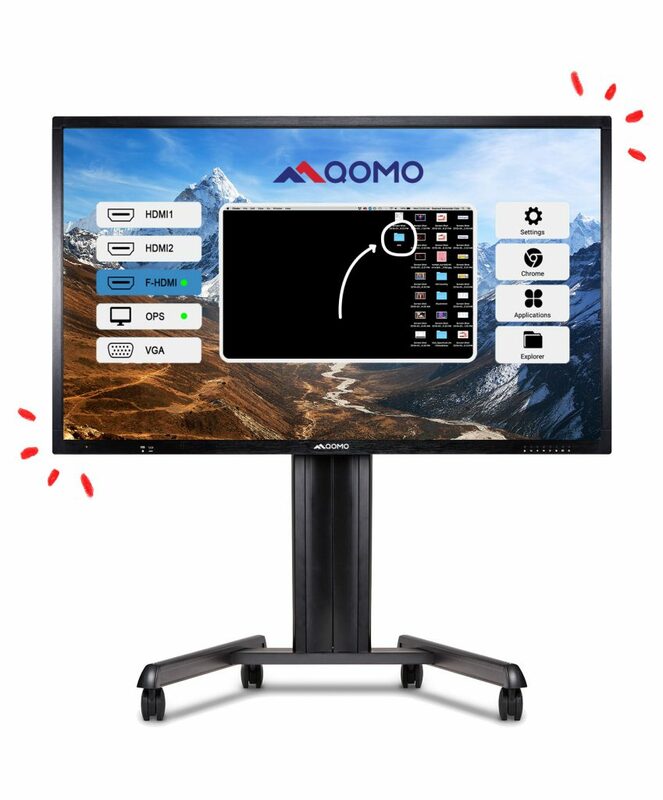 We have purchased the QOMO LED Interactive Journey Panels for each of our classrooms in our new Vocational & Technical Center. QOMO provided some very important professional development for our teachers on how to use the new technology to improve student test scores. Our sincerest appreciation for the quality durability and technical support of QOMO and their products. We are thankful for the consistent research and development on new and existing products, as well as the obtainment of partner and end user suggestions. I really enjoy working with QOMO and am looking to buy more products because their customer service is simply outstanding.